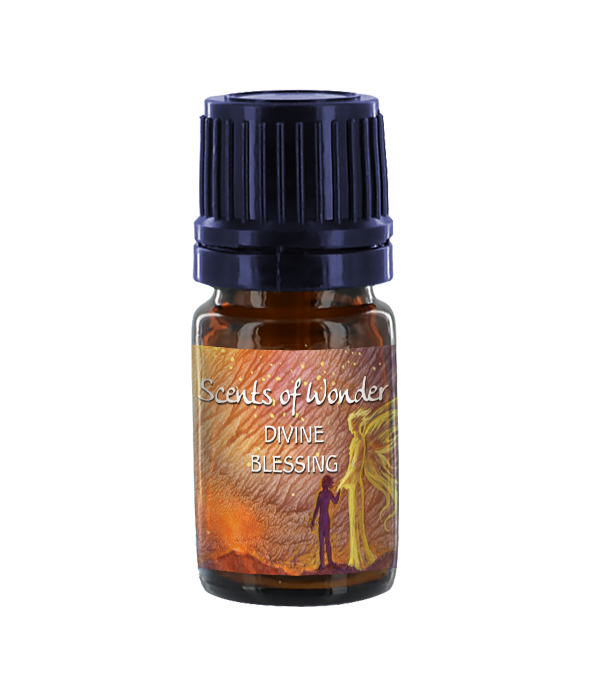 Divine Blessing – This aromatic tribute to the angels is a sacred elixir of lavender, ylang, bergamot, petitgrain, neroli, rose and gardenia. 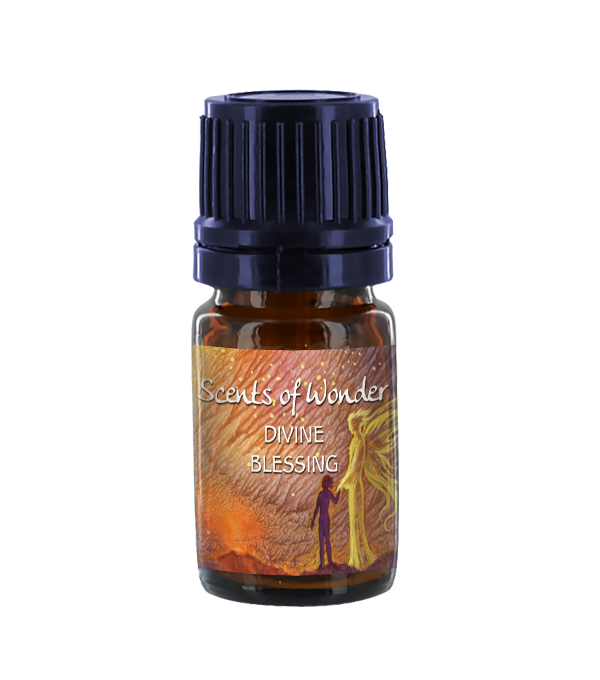 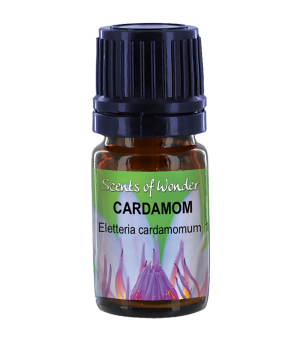 Use this floral offering as an anointment, in the bath, diffuser, or as a personal perfume. 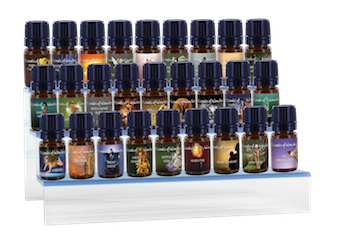 Yes, the angels have rather expensive tastes :) Do not use internally, nor when pregnant.